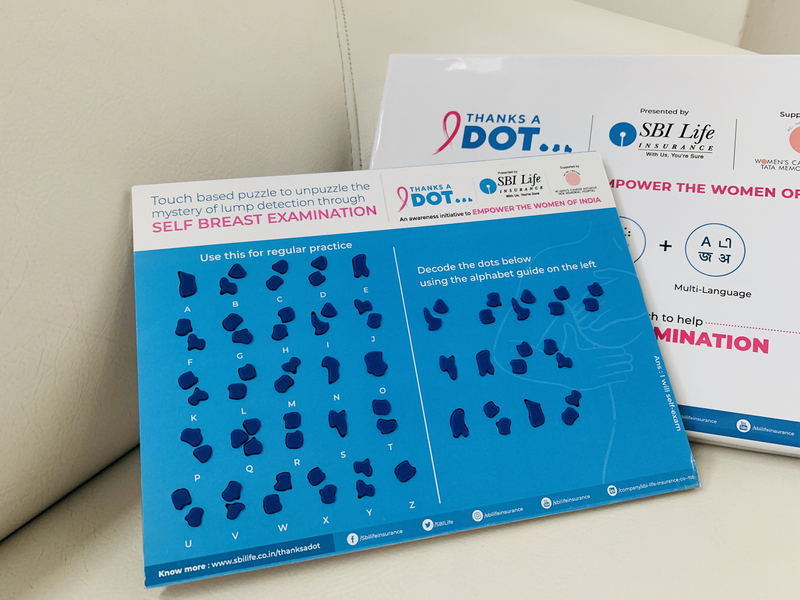 SBI Life Insurance, one of India’s largest private life insurers, has launched ‘Thanks A Dot’, an innovative breast cancer awareness initiative that is supported by the Women’s Cancer Initiative -Tata Memorial Hospital. 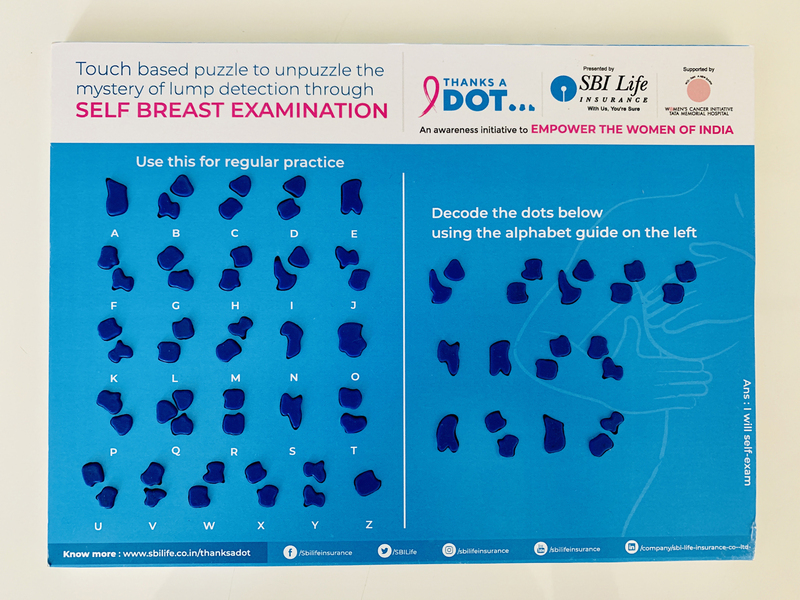 The programme intends to empower the women of India by educating them about early lump detection through simple self-examination techniques. An easy-to-use self-training module to detect the early signs of lump formation can be ordered free of cost through SBI Life’s corporate website. To take this initiative forward and ensure maximum reach, the communication and promotions online will be handled and executed by SBI Life’s digital and social media partner, WATConsult, the digital and social media agency from the house of Dentsu Aegis Network.